Label: Metal Ör Die Rec. 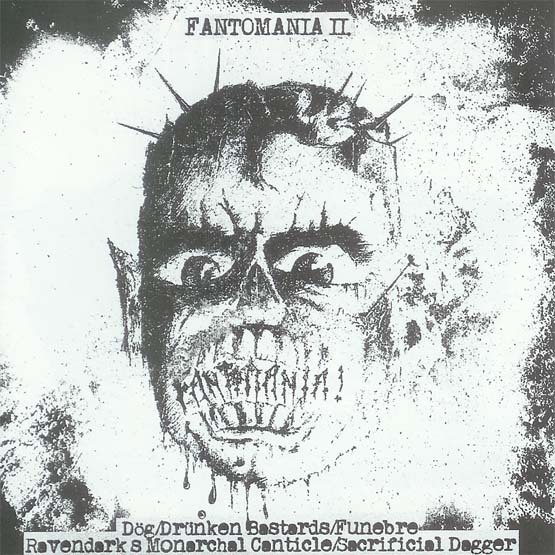 Second part of the „FANTOMANIA”-series with three Hungarian bands and also one from Brasil and one from Finland. The bands play in these genres: thrash, speed, black and death metal; they all present their own demo-songs and one FANTOM coversong. Here you’ll find 18 great tracks!